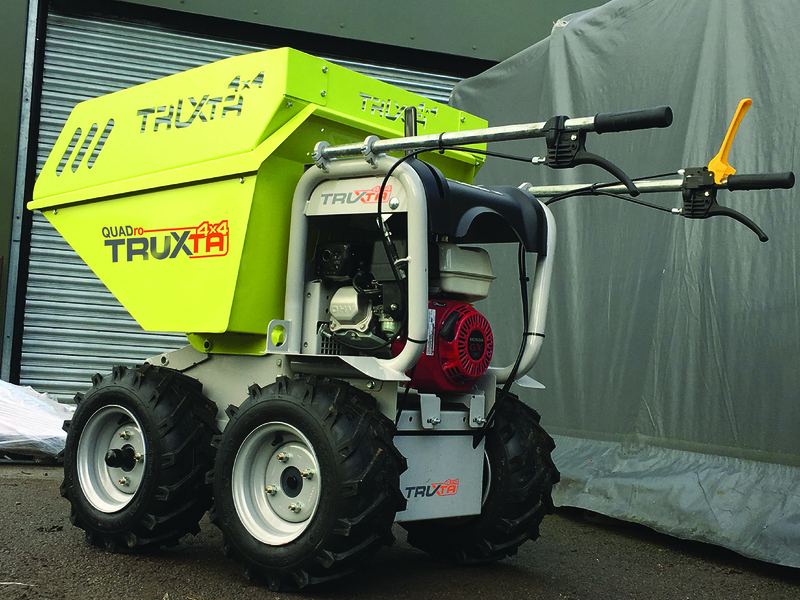 – all designed and manufactured by TUFFTRUK in Great Britain. 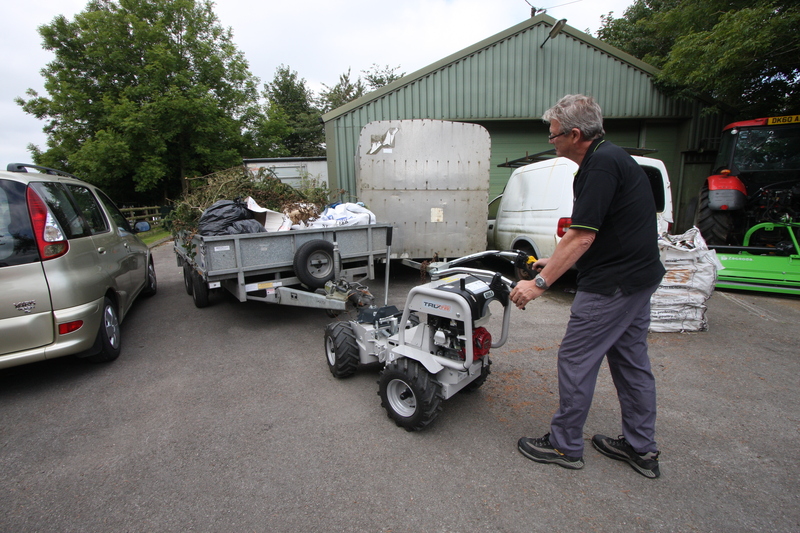 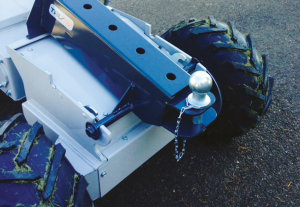 The NEW TRUXTA Towball attachment offers different positions for different sizes of trailer. 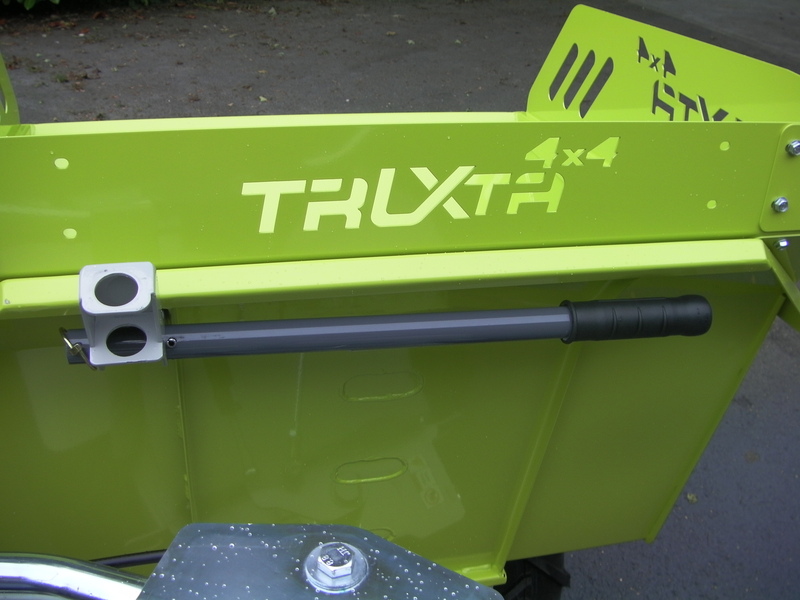 The NEW TRUXTA Greedy Boards, means you can fill the skip fuller safely. 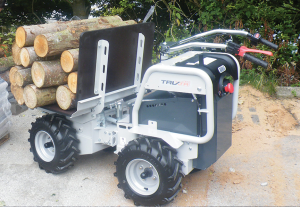 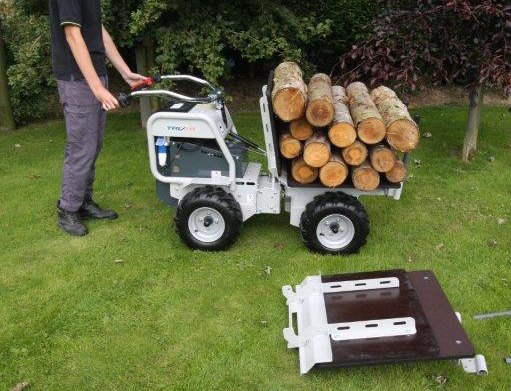 The NEW TRUXTA Flatbed, folds down and tips up easy manoeuvrability for heavy loads. 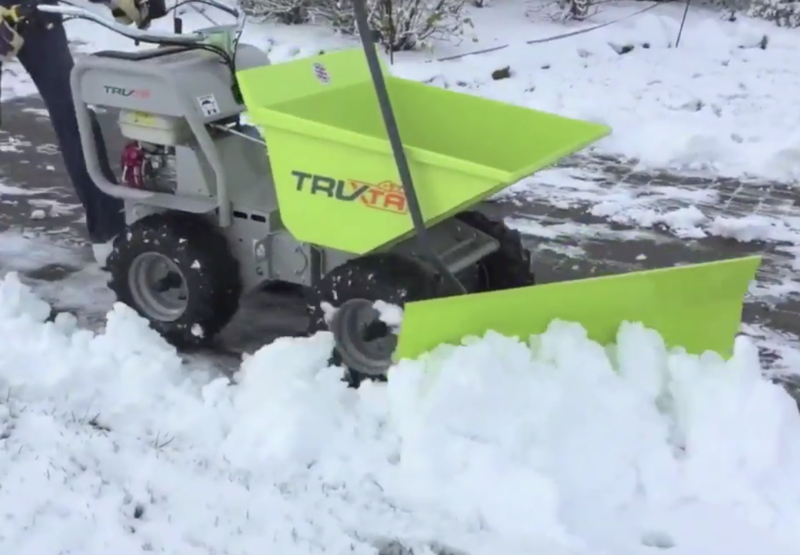 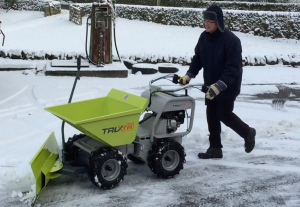 The NEW TRUXTA Snowplough, perfect for looking after your estate in the bad weather.